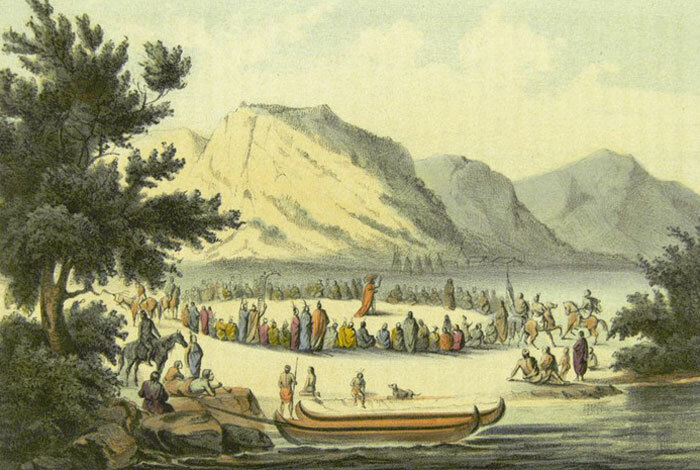 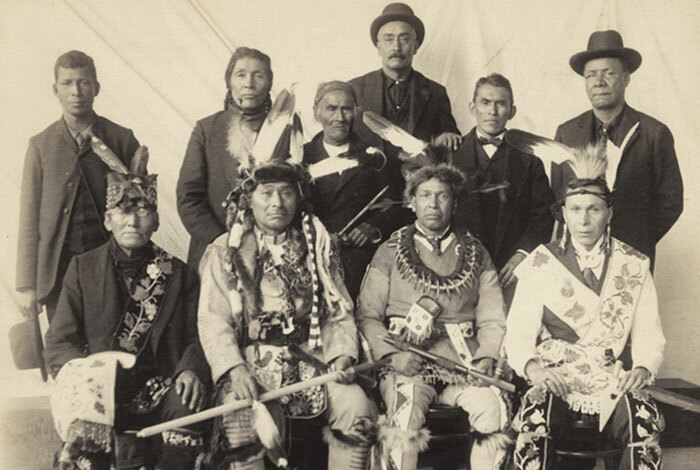 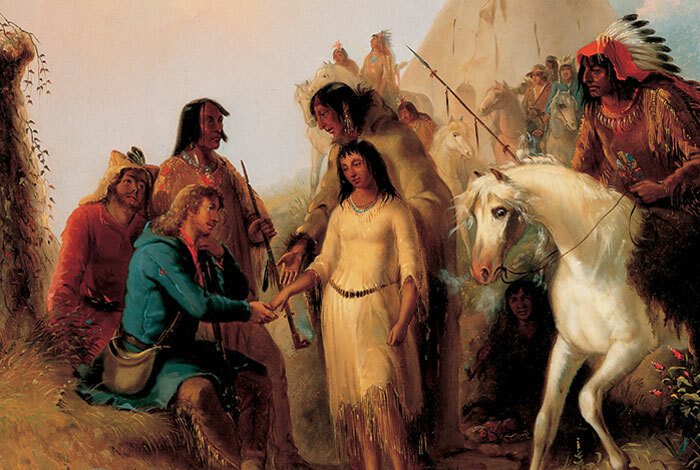 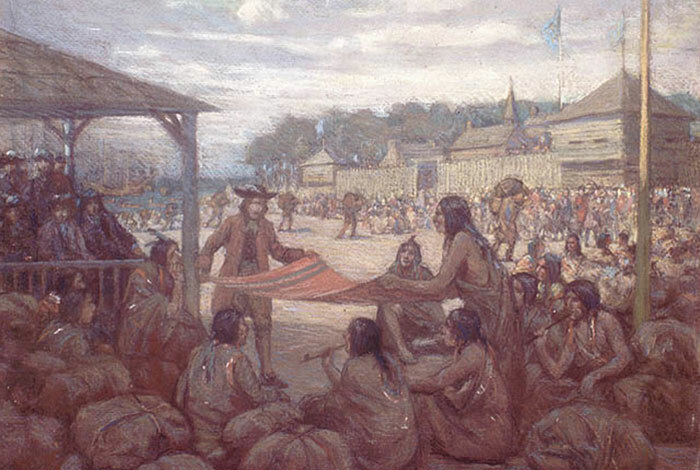 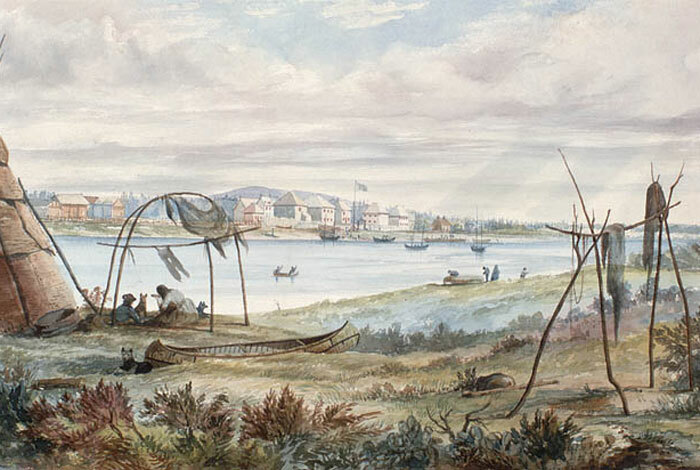 The land on which the Snake River Fur Post was constructed in 1804 was, and still is, Ojibwe homeland. 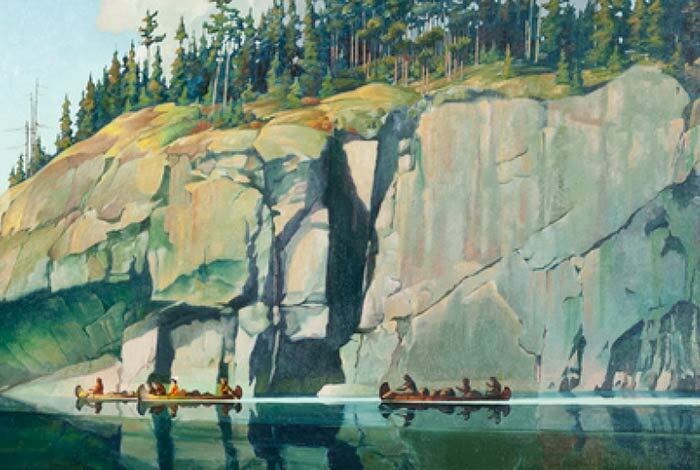 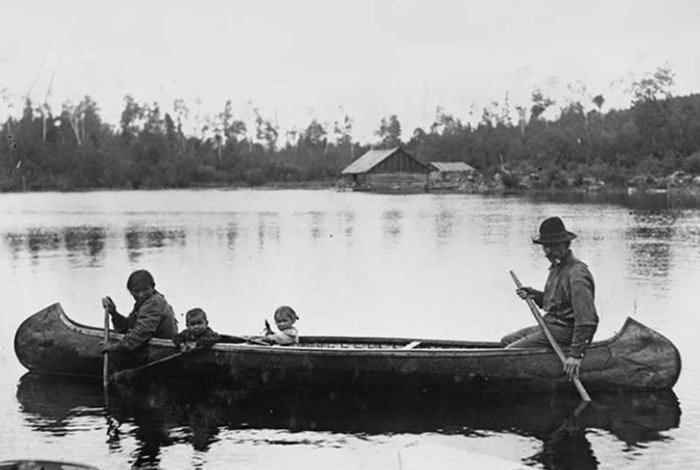 The Ojibwe called the river Ginebig-ziibi. 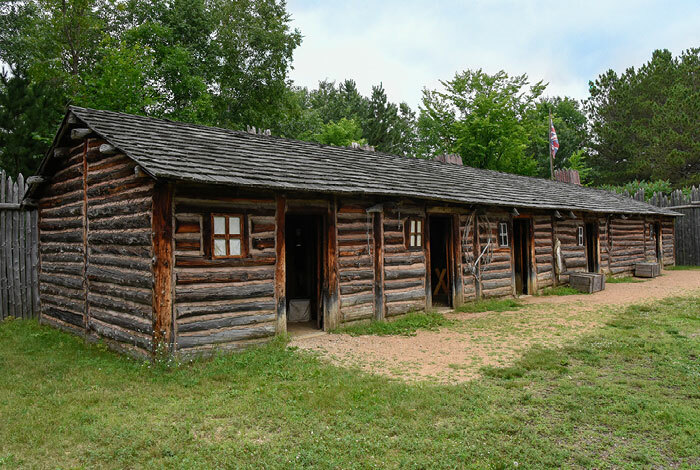 When the North West Company built a post there in 1804, they expanded a global trading system between the Upper Mississippi region and Europe.